make it critically important that you do not forget about your own mental wellness. We’ve been where you are now, so we want to help any way we can to make sure that you get through this as healthily as possible. What Can You Do to Stay Mentally Healthy? There are people around you who love and care about you and want you to be a part of their life, and you need them as much as they need you. You can do anything for at least a little while. As you plan for Step 1, make sure that you stay organized and have an end planned out so that you know that there is one. Being able to see an end will help you remember that this is temporary, and that the sacrifices that you may need to make will not last forever. Whether it’s gaming, sitting in a hot bath with a book, or going for a long run, you need to find some time, albeit a small amount, to take care of yourself without guilt. Do it. I’m not kidding. This is really important. Preparing for the USMLE Step 1 is going to hurt, and that’s ok. It’s alright to be exhausted, frustrated and even a little bit dismayed at times, but the above steps should be in place to help ensure that those feelings don’t devolve into very real and dangerous situations involving depression and/or burnout. Step 1 is a beast, but it too shall pass. Don’t forget to take care of yourself and keep being you! What Do You Do if You Start to Feel Depressed or Burned Out? There are a number of approaches, but whatever you do, take your situation seriously and do what you need to do to get healthy. Don’t think less of yourself. You are not alone. You are not weak. You are not a failure. You did not cause this. 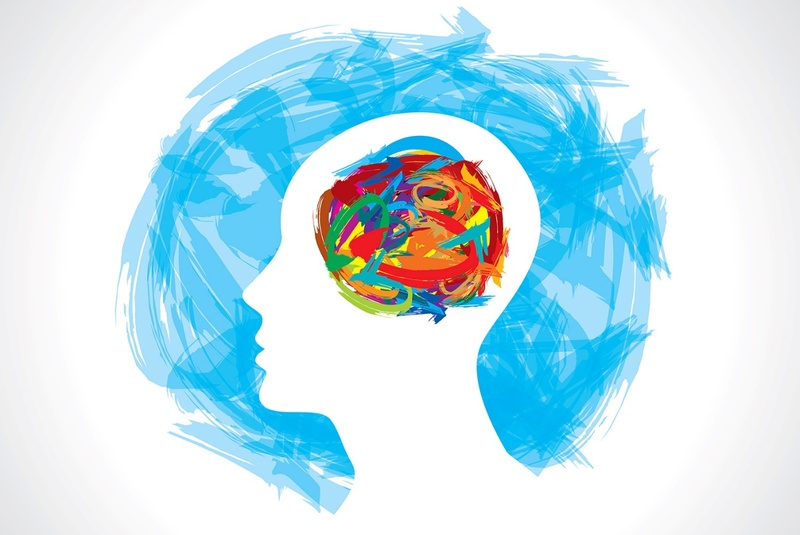 Mental illness is every bit as real as cancer or heart disease, but because it isn’t a tumor, or something that can be seen under a microscope, it has been successfully stigmatized by the small-minded as something much less sinister than what it actually is. Don’t let that falsely imposed stigma affect your decision to do whatever you need to in order to get healthy. 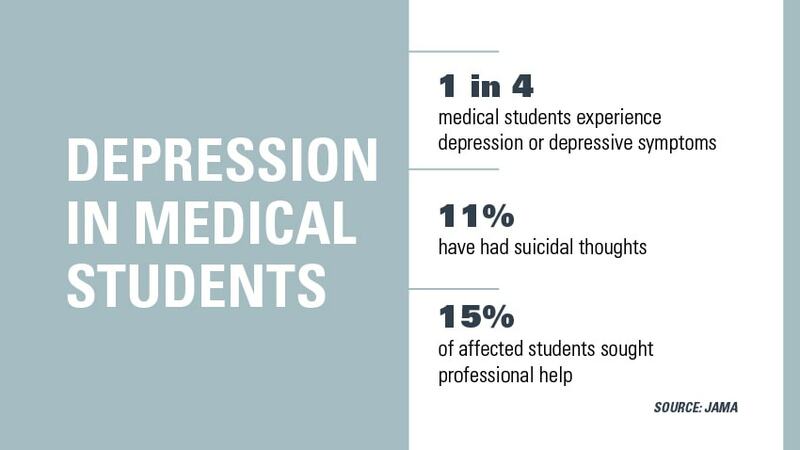 Remember, not only is mental illness a very real threat to your overall health, but while suffering from it, you simply cannot be as effective and successful as a student and aspiring medical professional. Do what you need to in order to get healthy. One of the great ironies of the medical profession is that those who labor in it, whose job it is to care for their fellow man, are often in dire need of care themselves. As you fight your way through and inch ever closer to becoming a physician, and a life dedicated to the care of others, don’t forget about you. 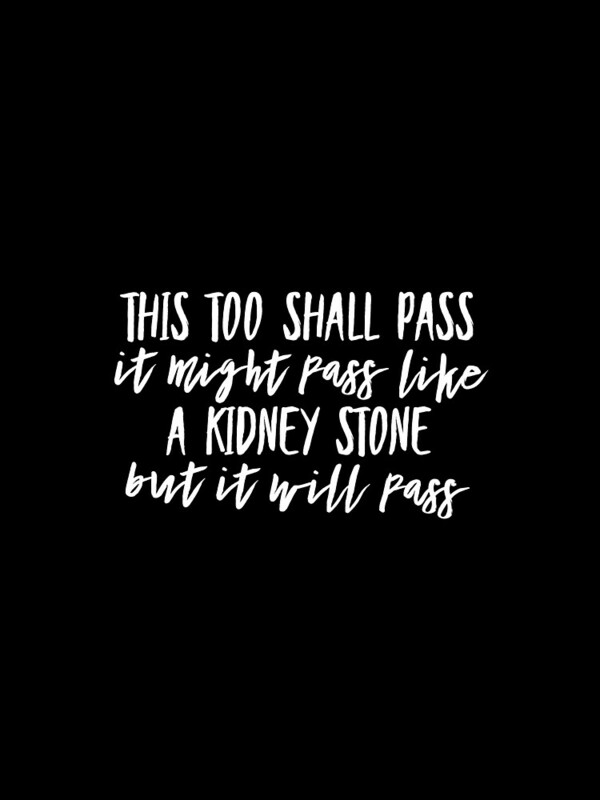 Unless you are some kind of demigod, the USMLE Step 1 is going to demand of you everything that you have to give, and then a little bit more, and will almost certainly be the most difficult thing that you have ever faced up to this point in your life. But remember, you won’t be able to adequately care for those in your charge if you yourself are in crisis. Your ability to be the best possible student and physician begins with you. Take care of yourself.